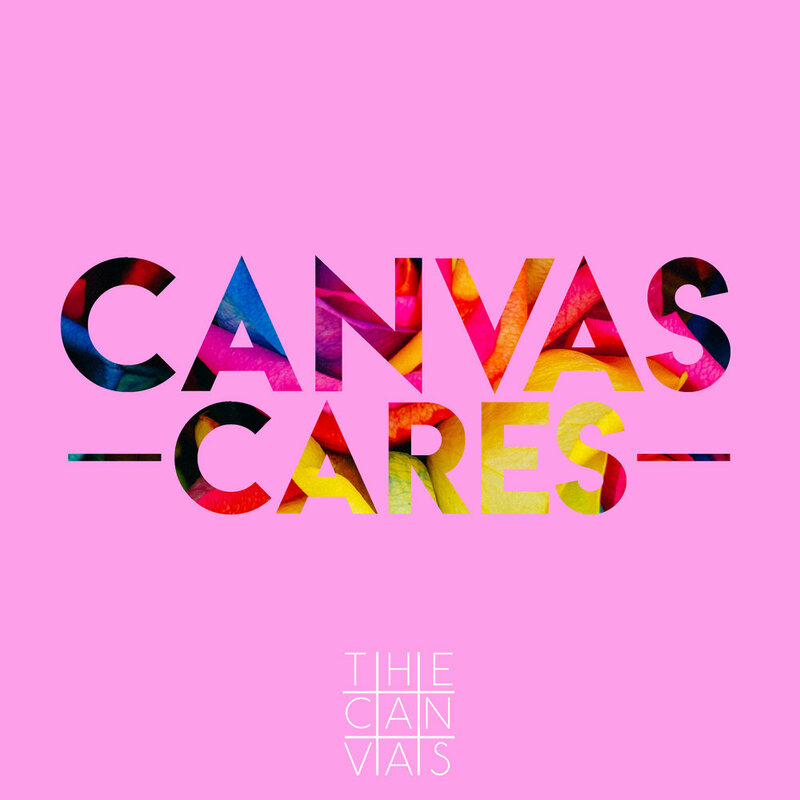 CanvasCares Benefit Mixer — create. build. connect. How Do You Plan On Helping us Aid?